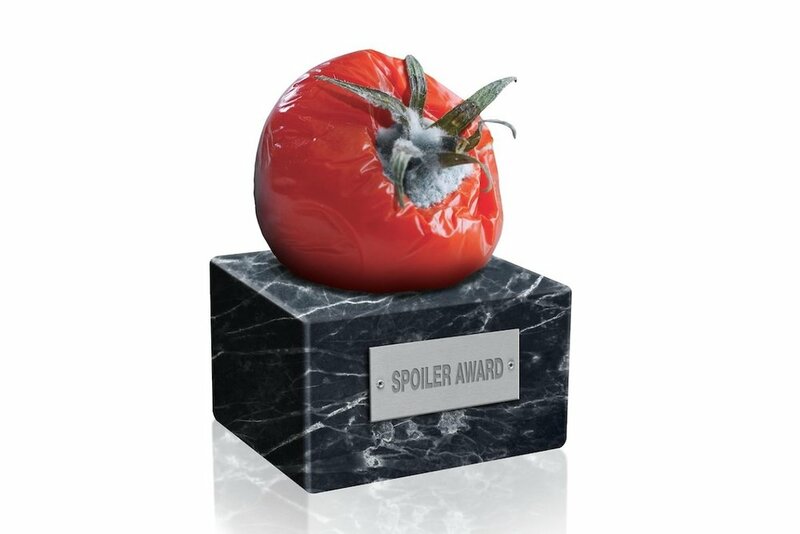 The symbolic Spoiler Award in the form of a rotten tomato has been called to live by ACC for those clients, who unnecessarily pressurize the creative talent within the event sector. ACC has established a set of guidelines for clients to adhere to, to ensure healthy competition between creative agencies. New Balls Please supports ACC in their quest to an honest pitch process. We strive to deliver powerful, strong and creative concepts for our clients, time after time. Yet we feel the increasing creative pressure under which our sector is put in the same way all our colleagues do. Let us all rally together to convince our clients to join us in a positive and constructive pitch process, to ensure the quality of our provided services and let creativity thrive!